indywatchguy had the most liked content! 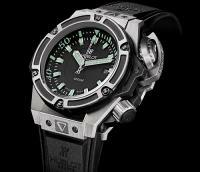 UFC MMA Football and of course WATCHES! If money was no object, what super replica AAA replica would you buy!! ?